GW Coding Boot Camp equips students with the key skills for full-stack web development through dynamic, in-person classes. GW Data Analytics Boot Camp gives professionals the functional skills they need to be competitive in the booming industry of data analytics and visualization. At the GW College of Professional Studies (CPS), we believe that empowering working professionals is an important driver for prosperity in the global economy. We offer diverse academic programs in a flexible, innovative learning environment that takes full advantage of the university’s deep relationships in the Washington, D.C. area. We arm our graduates with a professional agility that is critical to success and leadership in today’s career landscape and crucial for making a difference in the world. Why Get Skills-Based Training at GW Boot Camps? Whether you’re seeking to advance or change your career, GW Boot Camps are designed to provide you with the necessary skills and support to help you down a path to success. With classes in Arlington, VA, and Washington, D.C., we combine an interactive classroom experience with dynamic curricula, taught by experienced instructors in order to provide an education that will help you find a path to success. Our coding, web development, and data analytics boot camps teach highly-valued skills that are in-demand* in today’s market. Access GW Boot Camps’ wide range of career services to support your transition into the industry. Our boot camp students build a diverse portfolio of applications and projects to showcase their knowledge and skills. All of our classes offer a convenient part-time schedule designed for working professionals who want to gain new skills while maintaining their current career. For those who wish to complete the course in less time, our coding program offers a full-time option. 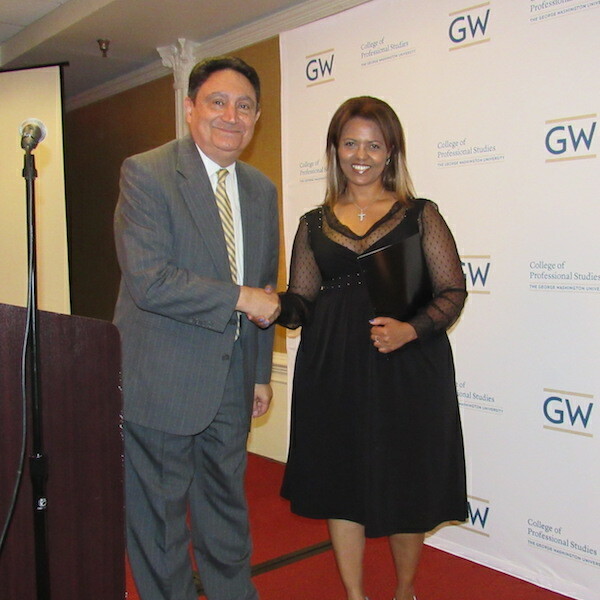 Students receive a non-credit professional certificate from GW’s College of Professional Studies to demonstrate their knowledge to potential employers. GW Boot Camps are designed to guide students in developing the skills and building the professional network needed to capitalize on the high-demand career tracks of web development and data analytics. Students can pursue web development or data analytics and learn the fundamental skills they need to be competitive in these industries. Students can participate in experiential learning opportunities, gaining access to new employment possibilities. Our programs offer career-planning services like soft-skills training, mock interviews, portfolio reviews, 1:1 coaching, and more to equip students for success in the field. Our curricula are constantly updated to meet the needs of today’s job market. This ensures that our curricula include skills that are valued by real employers in the local area. Our classroom environment allows students easy access to instructors and TAs for direct communication that can reinforce concepts and provide individual assistance. Benefit from a robust set of professional development and support services to prepare you for success as you work to advance or change careers. A non-credit professional certificate from GW’s College of Professional Studies, showcasing your skills to employers. First-hand experience and a comprehensive portfolio of projects to exhibit your real-world proficiency. Want to know more about the student experience at GW Boot Camps? Check out our reviews page to read what our students have to say about GW Coding Boot Camp and GW Data Analytics Boot Camp.